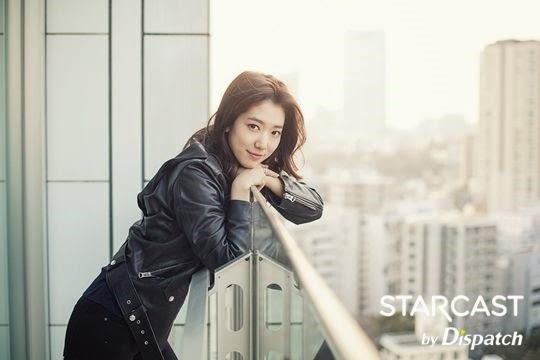 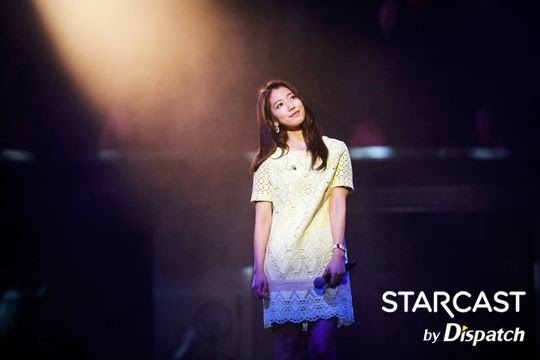 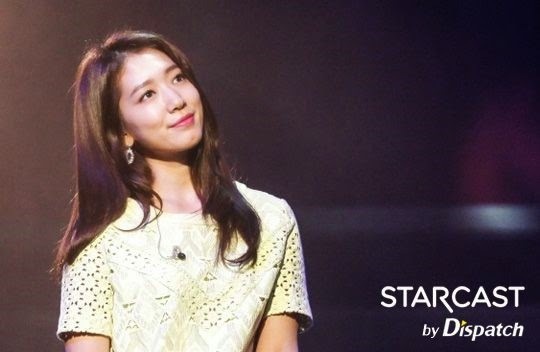 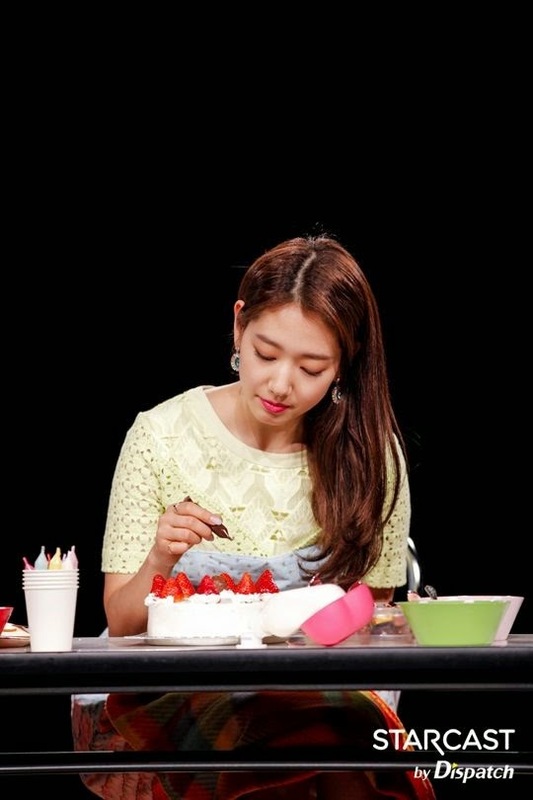 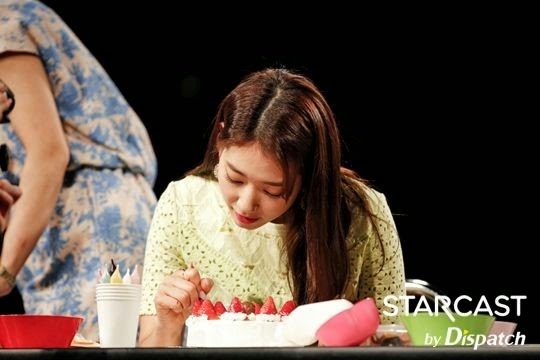 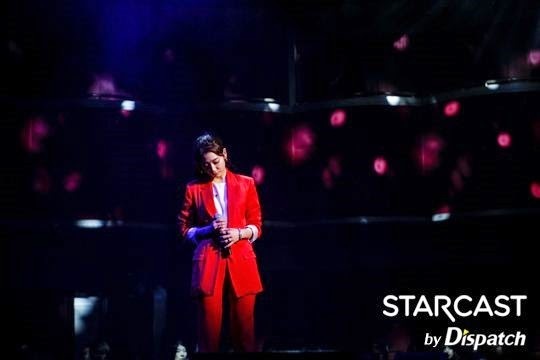 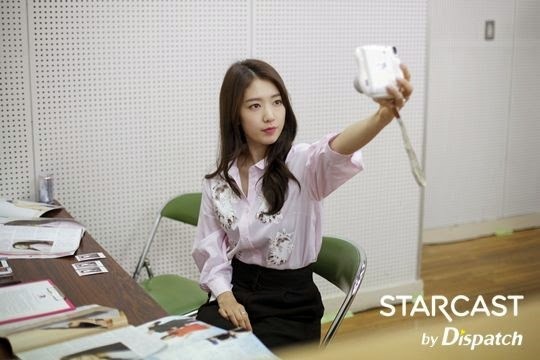 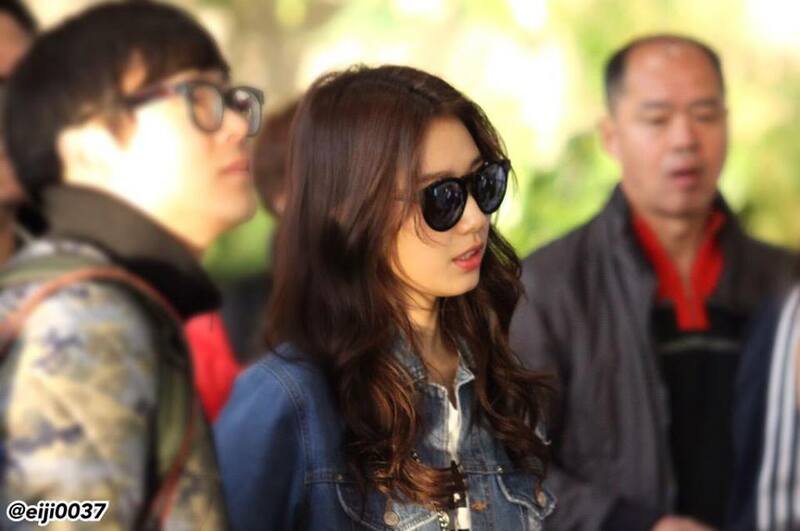 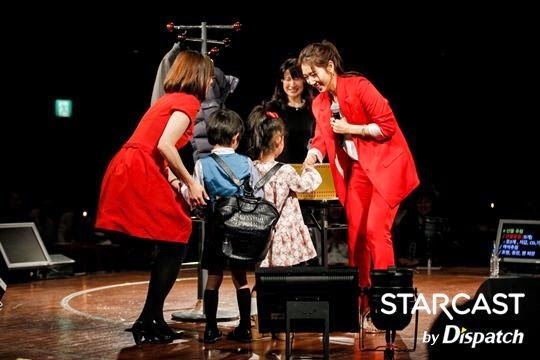 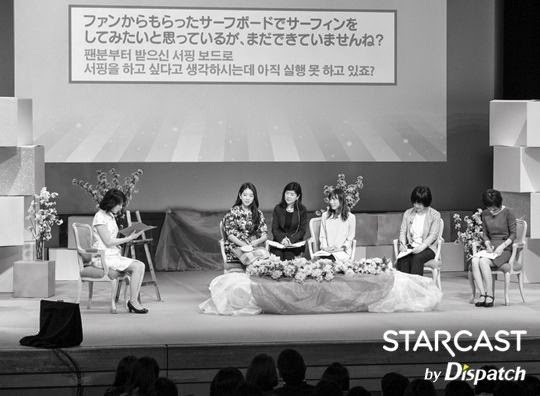 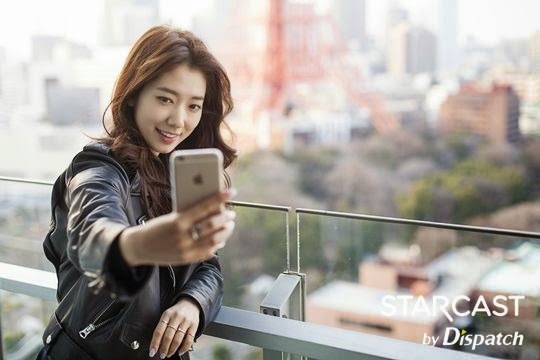 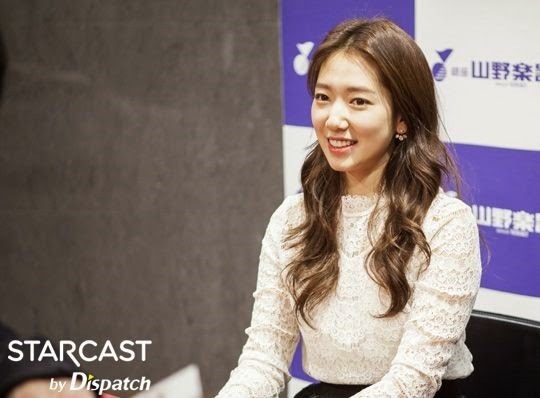 The second stop on her "Dream of Angel" fanmeeting tour, Park Shin Hye was in Japan for 3 days. 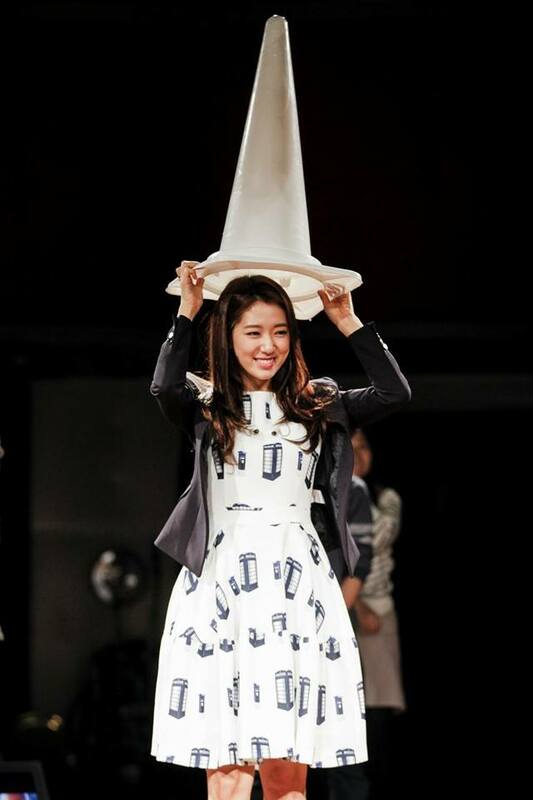 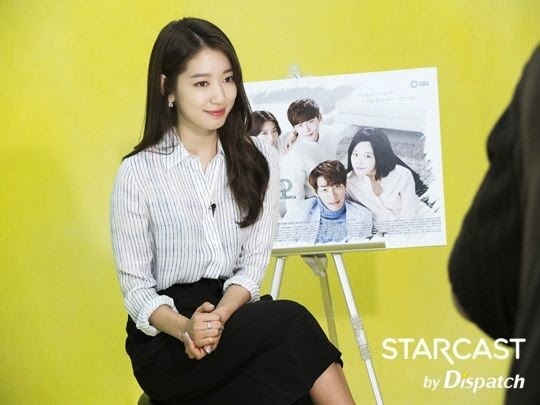 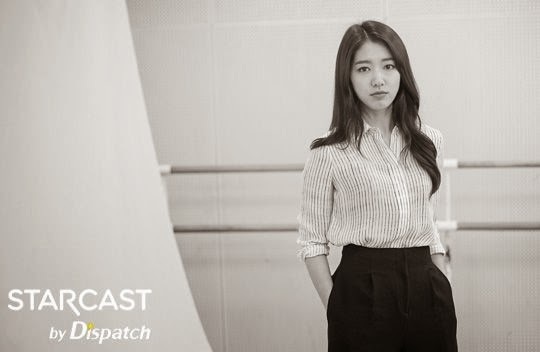 During her stay there, her schedule included a photobook signing at Ginza, FM dinner, and promotion for Pinocchio drama. 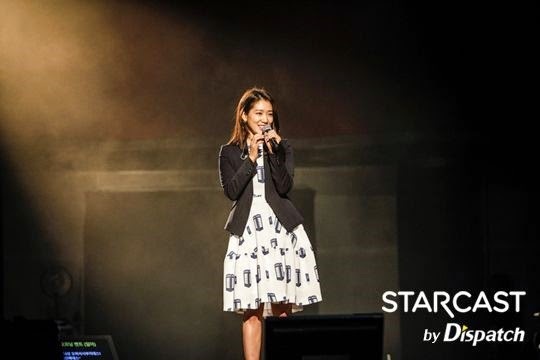 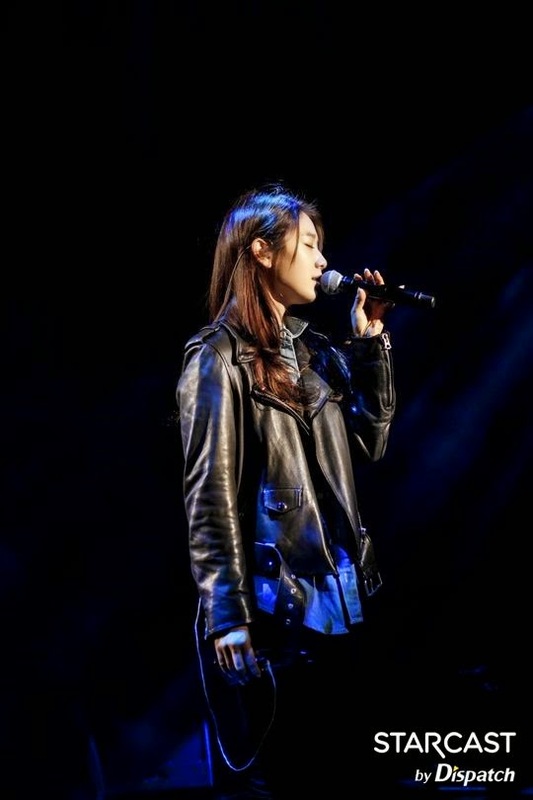 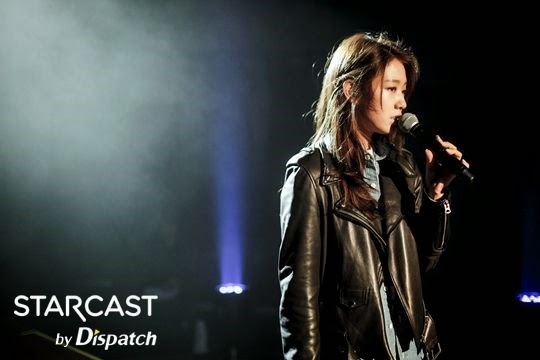 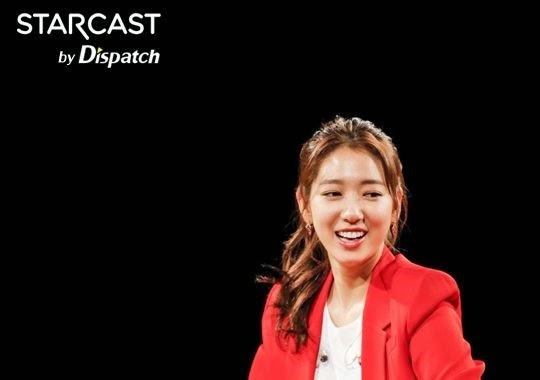 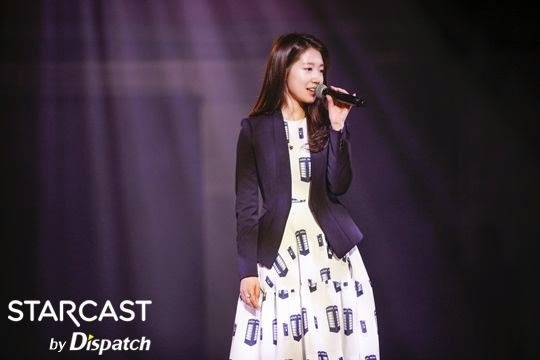 During the fanmeeting, Shin Hye interacted with her fans, interview with the MC, as well as sang songs from her repertoire. 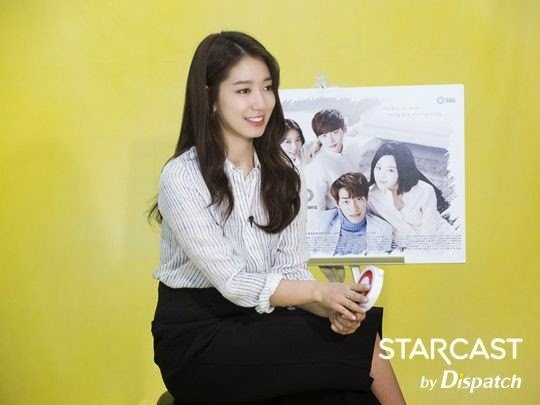 The next country on her list is China.